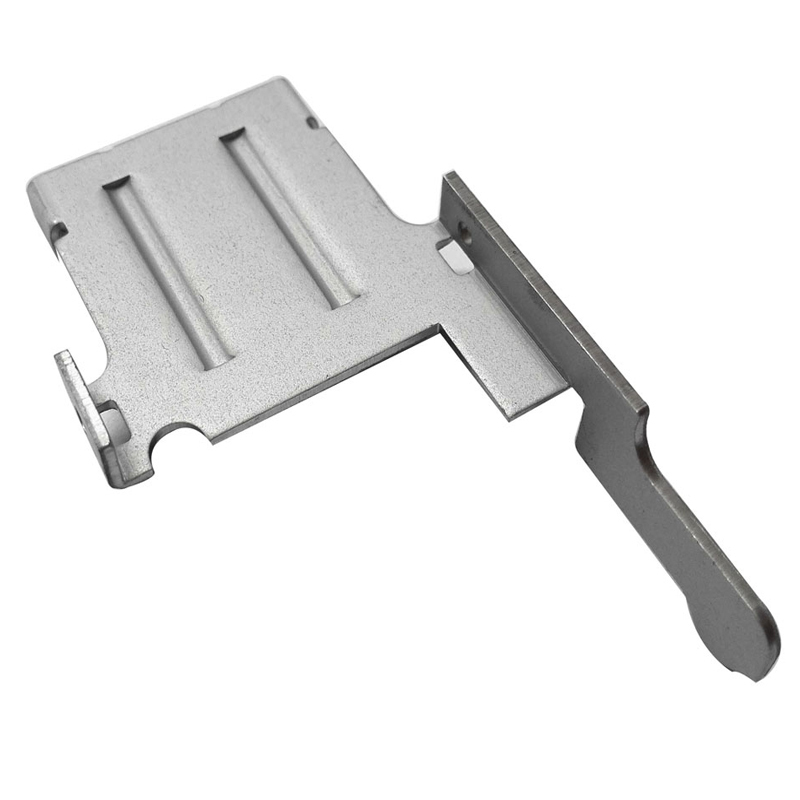 Aluminum stamping - Dongguan Shengjia Hardware Products Co.,Ltd. 2.This product is applied to kinds of machinery. 3. We can produce this kind of products as per customer's requirements,just need customer to provide the engineering drawings or samples. 4. Some of the samples displayed on our brochure or website belong to customer' patents. They just indicate we are capable to produce this kind of products,not available for sale. 5. All our products conform to RoHS standards,in addition,good quality,accurate delivery and excellent service is the greatest advantage. Shengjia is a professional manufacturer of metal stamping,the major products are spring clips,terminal,sheet metal fabrication,heat sink,deep drawn parts,metal shell,metal panel and so on.If you want to know more details,please feel free to contact us.